Food accounts for 27 per cent of municipal waste in Oman, accounting for about OR57 million ($148.02 million) in a year, revealed the Oman Environment Services Holding Company (Be’ah). Be’ah vice president Mohammad Al Harthy said that the amount of food wasted was generally higher during Ramadan as compared to the rest of the year, added the Times of Oman report. Al Harthy called upon people to try to cut food wastage during the month of fasting, it said. He further highlighted that the total cost of the food wasted is enough to cover 18 per cent of the annual food demand in the sultanate. Al Harthy said that the study was based on an analysis of landfills. He noted that the Sultan Qaboos University (SQU) did a similar study and recorded findings that were almost identical. The official claimed that a good way to bring down the food waste was to raise awareness about the issue among the masses. Al Harthy requested people in the sultanate to raise awareness, and also suggested that the authorities can try to use this waste to produce compost for farming or biogas to derive energy out of it. 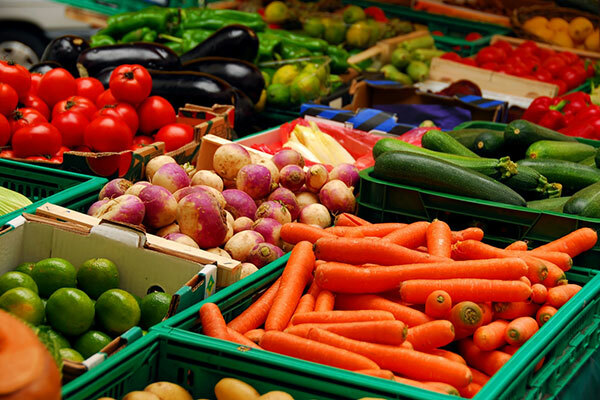 The Environment Society of Oman (ESO) has also called upon people not to waste food, added the report.